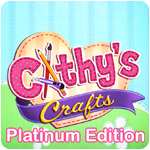 Cathy's Crafts Platinum Edition Game - Download and Play Free Version! 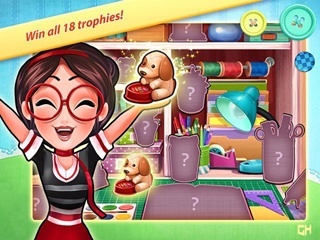 But once Cathy's realizes her own dreams can come true, she's faced with her greatest challenge yet. 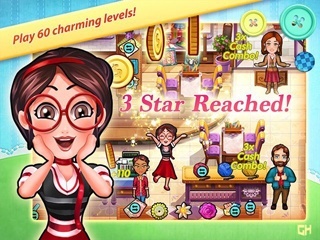 Help Cathy nurture her passion and most importantly, stay true to herself!